Blade Runner is getting an animated series set between the two films, thanks to a partnership between Adult Swim, Crunchyroll and Alcon Entertainment. Reports say the series will be called Blade Runner – Black Lotus and will run for 13 episodes. Shinji Aramaki will direct, having previously overseen Ghost in the Shell: Stand Alone Complex. Shinichirō Wanatabe, the director of Cowboy Bebop, will act as creative producer. We don’t know much about the plot of the series, but a press release issued by the three companies reveals that the series will feature several existing characters from the films and will take place 17 years before Blade Runner 2049 and 10 years after Blade Runner: Black Out 2022, a 15-minute animated short film that acted as a prequel to 2049. Watanabe directed the short, with Aramaki also involved as a mechanical designer. An exact release date has not been set for the series. It is believed that production will begin once Aramaki finishes his work on the Ghost in the Shell: Stand Alone Complex reboot, so hopefully work will begin on Black Lotus sometime next year. 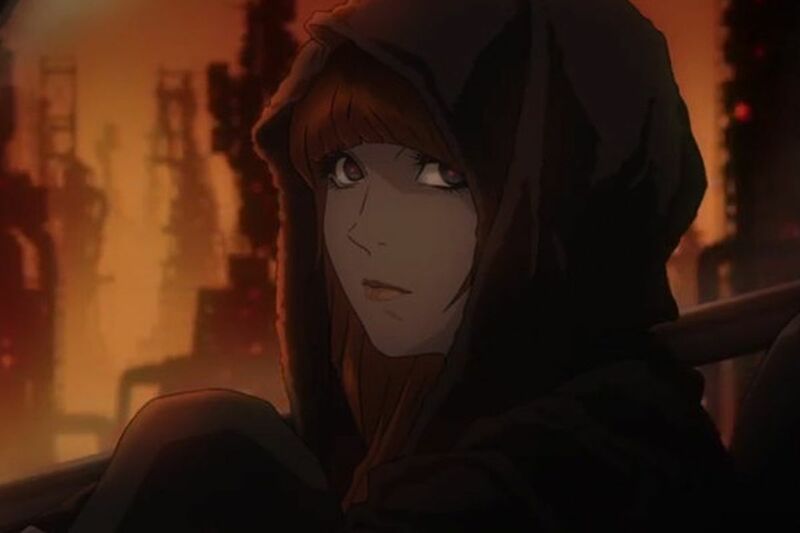 When Blade Runner – Black Lotus eventually does air, it will be shown with an English dub on Adult Swim and will be subtitled on Crunchyroll. Fans have plenty of reason to be excited, as Aramaki has proven with Ghost in the Shell that sci-fi dystopian futures fit very well in an anime style. His story telling isn’t bad, either. For more updates on the Blade Runner – Black Lotus series, stay tuned to Movie News Net.